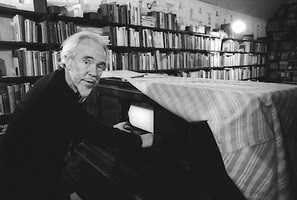 "The expatriate American experimentalist composer Conlon Nancarrow is increasingly recognized as having one of the most innovative musical minds of this century. His music, almost all written for player piano, is the most rhythmically complex ever written, couched in intricate contrapuntal systems using up to twelve different tempos at the same time. 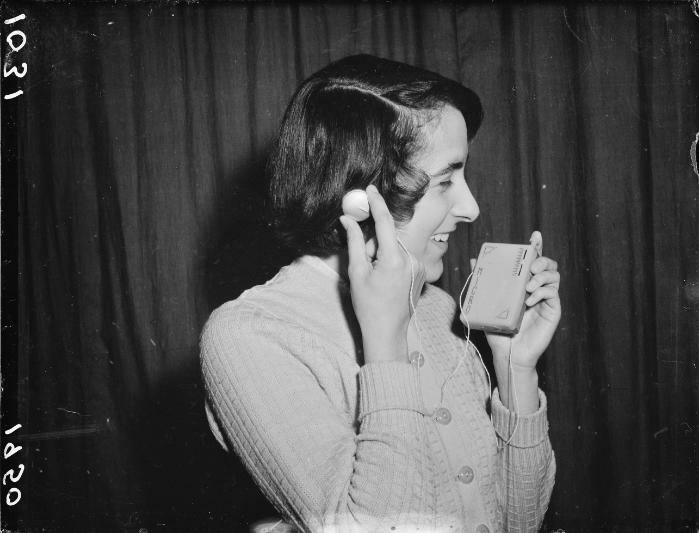 Yet despite its complexity, Nancarrow's music drew its early influence from the jazz pianism of Art Tatum and Earl Hines and from the rhythms of Indian music; Nancarrow's whirlwinds of notes are joyously physical in their energy. Composed in almost complete isolation from 1940, this music has achieved international fame only in the last few years." On the 100 year anniversary of his birth, Avant Gardening explores the work of this breathtakingly innovative, largely self taught 20th Century American composer, who lived most of his life in Mexico and famously stated he couldn't himself play the piano. 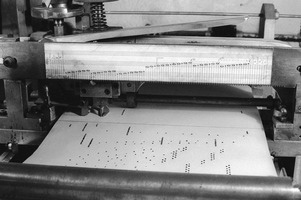 The show includes excepts from a lively conversation between Nancarrow and his friend and supporter Charles Amirkhanian (himself a fascinating composer and radio-maker, who will no doubt be a subject of a future AG show), discussing the player piano as instrument, and associated musings on the connection to jazz rhythms, record collecting, mechanisation, getting rid of the performer, and "out-noting Weburn".